I was planning on giving away something extra at the end of this year, as I’ve been pretty slow on updating the site for the past year or more. I didn’t realize it would take this trajectory though, and become a full-fledged mix. I blame the great Pixinguinha – after picking up one of his sought-after solo records on a trip to Brazil, and realizing that my glass-shattering (yes) Reeds collection will be coming out soon, I thought an international mix of flute music from 78s would be in order. You can download the mix in its entirety at the end of the post, but here are some brief notes on the tracks. 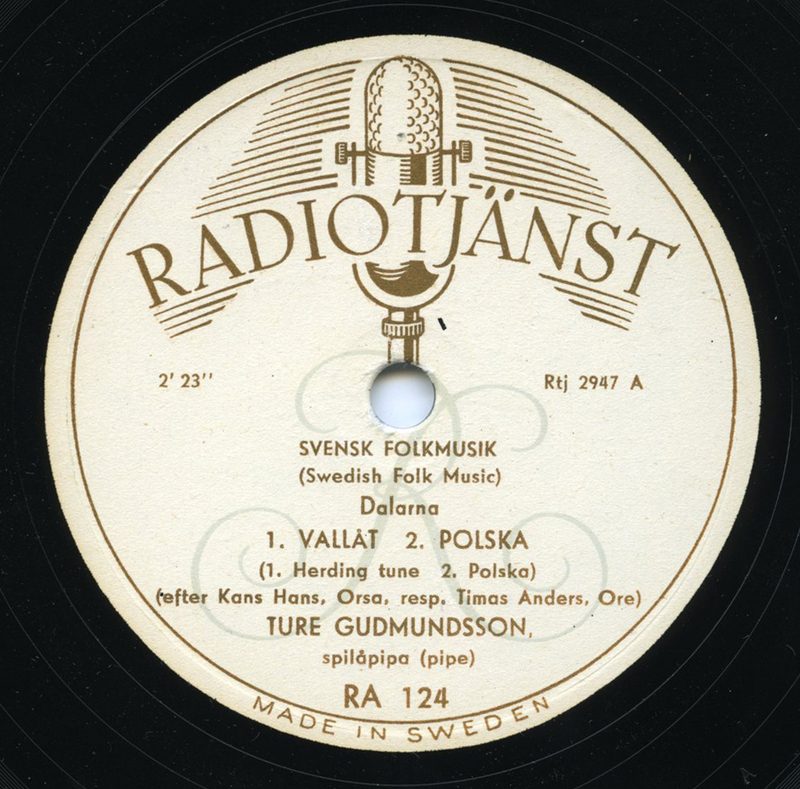 In the late 1940s, Swedish folk musician and music teacher Gudmundsson (1908-1979) went into the studio to record for Radiotjänst the first known commercial recordings featuring the Swedish bagpipes (säckpipa). At the same time, he also recorded a few short tunes on the local wooden flute, the spilåpipa, of which this is one. The “vallåt” is traditionally a pastoral tune or herdsman’s song. I particularly like the sonorous recording space. 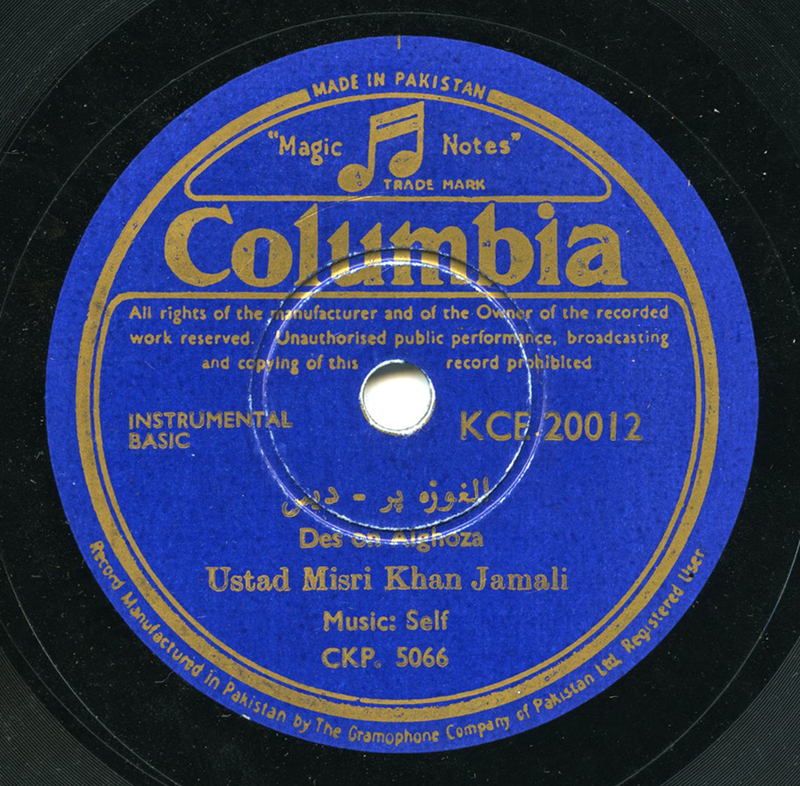 A rare relic of Sindhi instrumental music from the early 50s, featuring the alghoza (alghoze, algohza, etc. ), the double-flute played in Pakistan and northwestern India. Misri Khan Jamali (d. 1981) of Nawabshah was a master of the folk instrument. It’s extremely difficult to track down instrumentals of this sort on 78. I’ll leave it at that! What can be said in a few sentences about these incredible musicians that does any of them justice? 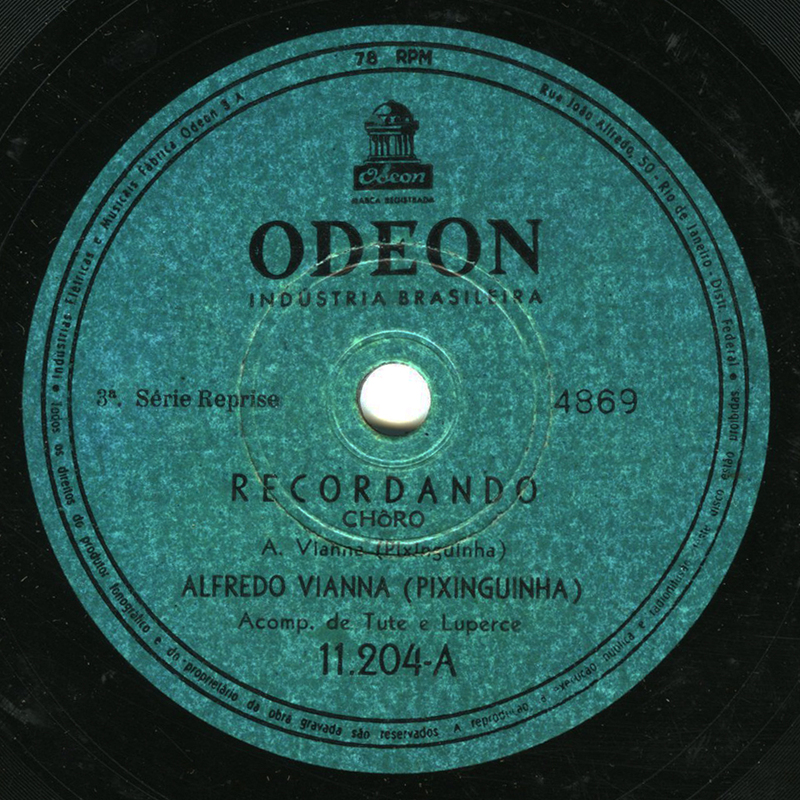 This certainly goes for Alfredo Viana, aka Pixinguinha (1897-1973), arguably the most important Brazilian musician of the first half of the 20th century. Pixinguinha, originally from Rio de Janeiro, helped to popularize choro music, the jazz-influenced, deft, and highly syncopated music played mainly by flute, cavaquinho or bandolim, and guitar (though saxophone and light percussion are important as well). But Pixinguinha also was adept at all kinds of music including samba, jazz, Brazilian song styles, and eventually became the bandleader for Victor records throughout the 1930s. Most recordings by Pixinguinha are either with a band, or as a duo, such as his excellent recordings on saxophone with Benedito Lacerda’s band throughout the 1940s. His solo recordings are less common. Hell, none of them are common, and most of them are impossible. This choro was recorded ca. 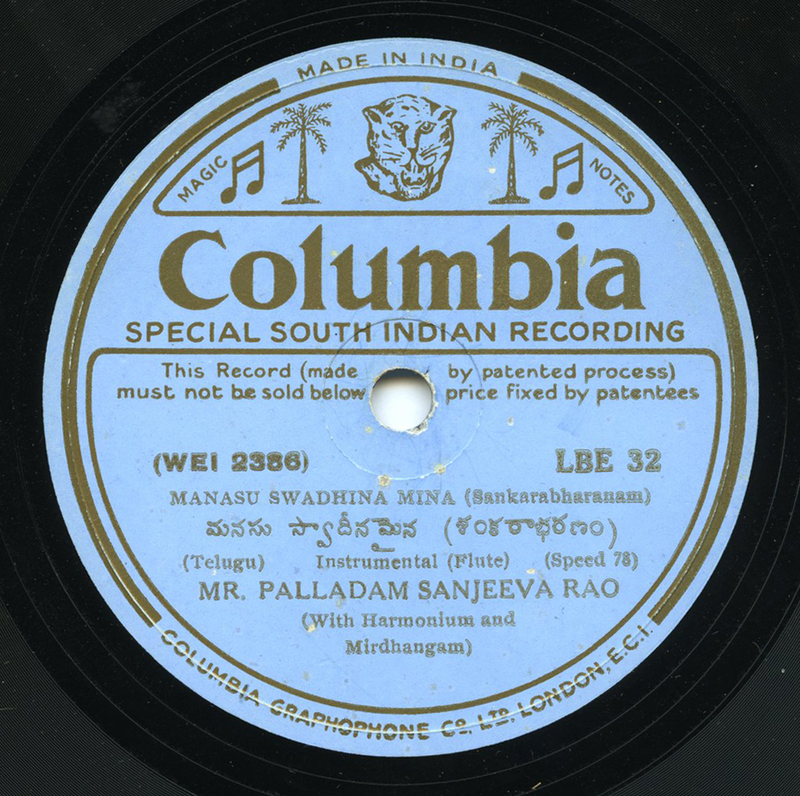 1935, and features Luperce Miranda on bandolim and Tute on guitar. 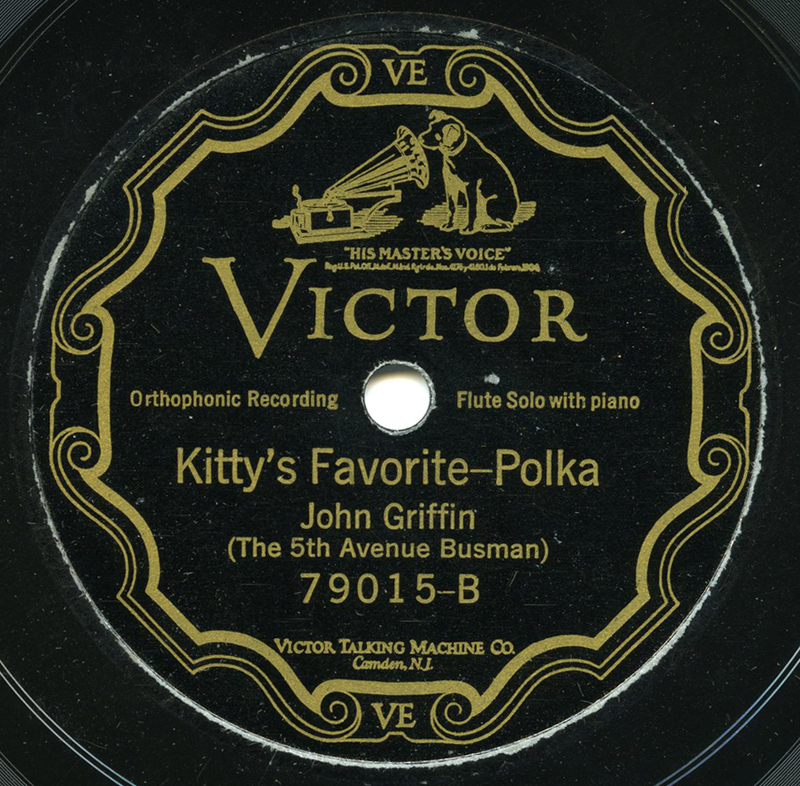 Griffin, originally from County Roscommon, was usually listed on various record labels as “The 5th Avenue Busman.” Besides being a real New York City driver on the 5th Avenue bus line, he was primarily a singer of comic songs. However, on November 11, 1926, he cut this and three other energetic flute solos for the Victor company. Piano accompaniment by Lew Shilkret. 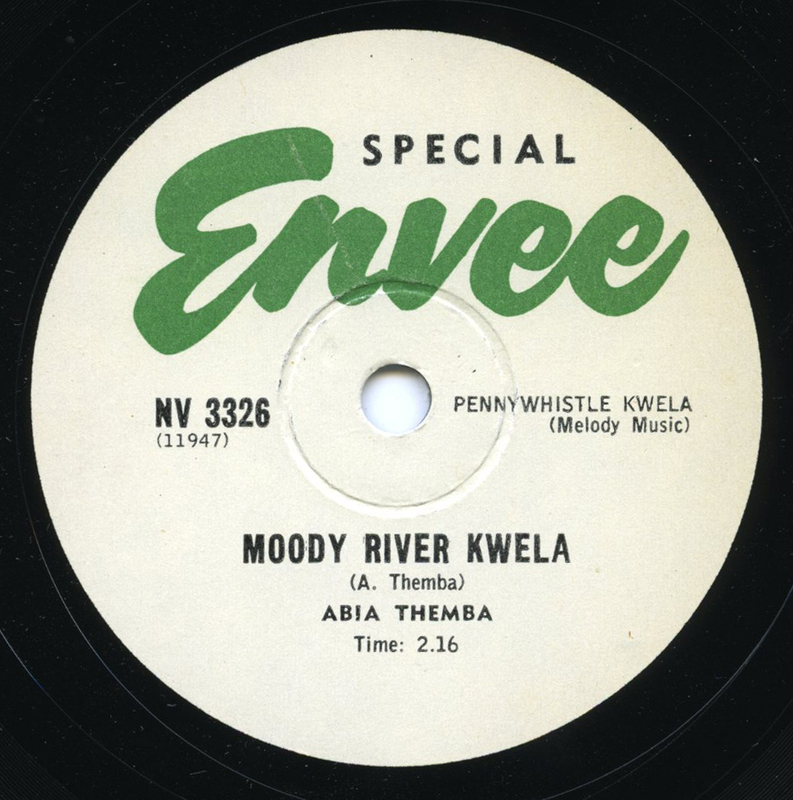 An excellent example of a pennywhistle kwela piece from the height of the kwela craze, ca. 1961. 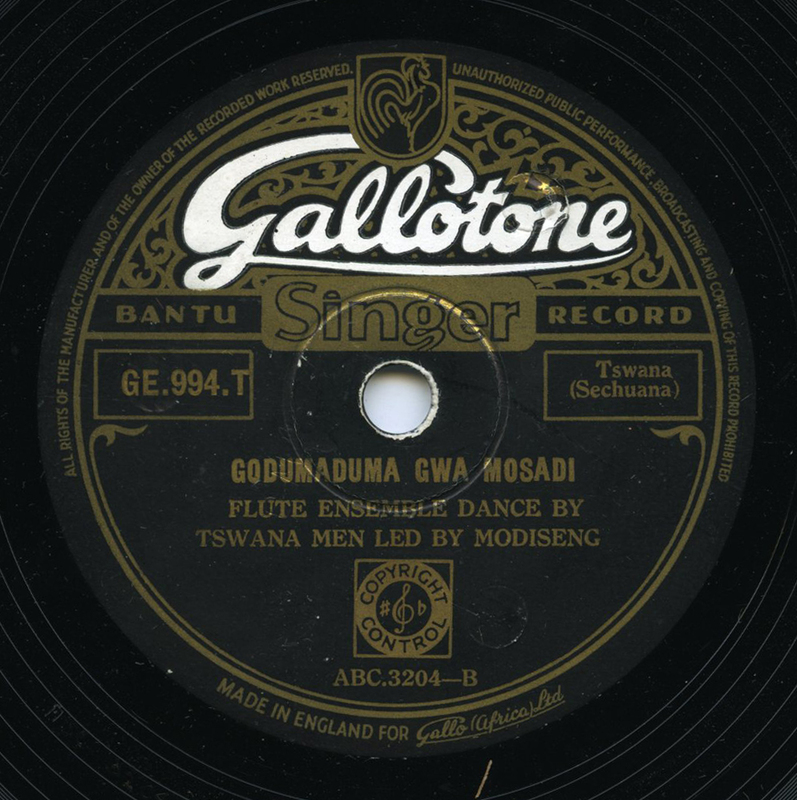 Accompanied by what sounds like a mandolin, this was issued on the South African Envee label, which was associated with the Trutone label. Quite an intro! 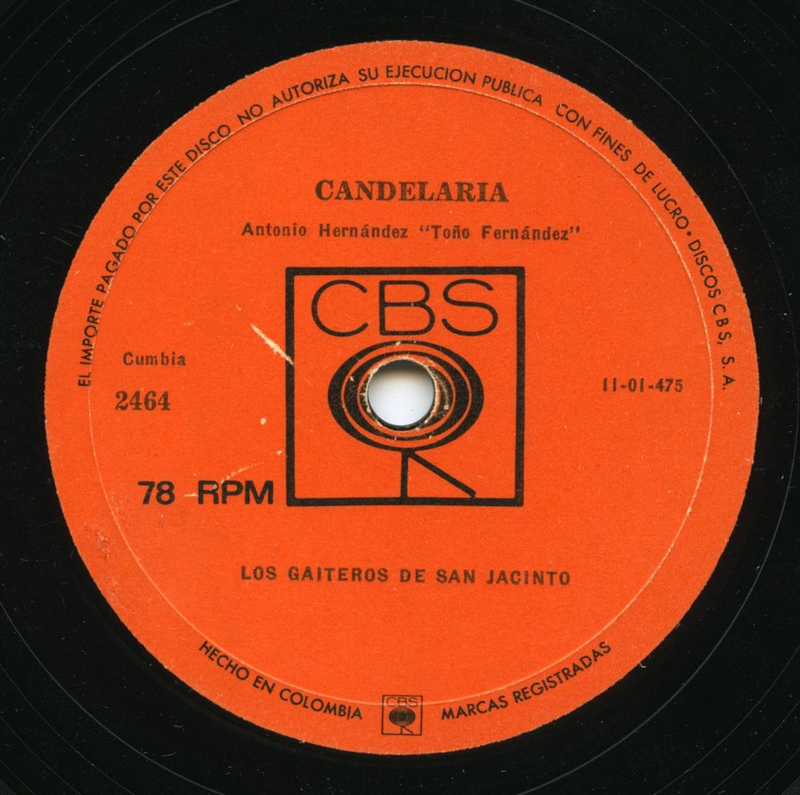 Quantic states in one of his important cumbia compilations that Colombia kept pressing 78s up until 1979 or so, because jukeboxes were so prevalent around the country. That has to be the latest date on Earth for circulating 78s, I think, though maybe there’s a comparable situation somewhere. Regardless, what a legacy! This piece, an early recording by a group that’s received some well-earned success in recent years, features several players on the gaita, or kuisi, the fipple flute made from a cactus stem, and played along the coastal plain of the country. “Naughty Rita” was one of just four tracks recorded by a mysterious little ensemble that likely featured one G. Crapanzano, the author of most of I Flautisti’s tunes. Featuring flute, piccolo, banjo, and guitar, the group recorded their entire output on June 1, 1928 at Liederkranz Hall on 58th Street. Here’s a return to the stately folk music of País Vasco, ca. 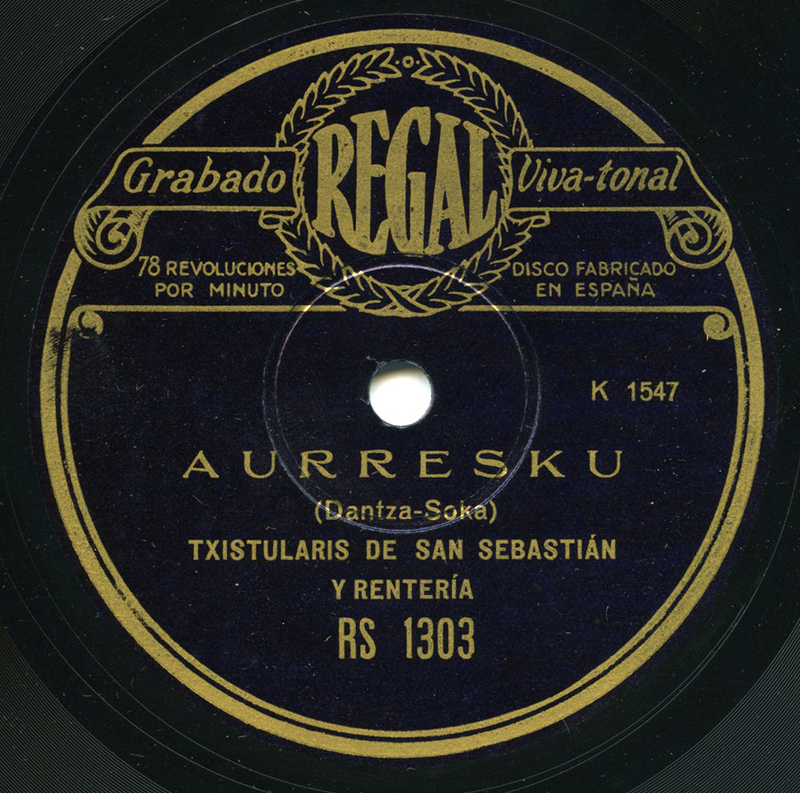 1930, featuring the light sound of the three-hole txistu flutes and the drumming of the tabor. The aurresku is in fact a Basque courtship dance, and particularly nice is the break at 1:29 or so. This is the only record I’ve ever come across that features the massive fujara, the Slovakian shepherd’s flute. However, it doesn’t sound quite like the modern fujara recordings I’ve heard, where overtones are produced in the same manner as you might hear on a didgeridoo. Instead, this has a fairly light clarinet-like sound. So, apparently Dandas Gyula was playing it straight on this one, it seems. There is a discrepancy here, however: in contrast to the record’s label, Richard Spottswood’s Ethnic Music on Records discography lists Gyula’s instrument as the furulya, which is a Hungarian wooden flute. I’m on the fence, as the furulya seems to have a higher pitch than the instrument featured here. Was Columbia trying to market the Hungarian furulya to Slovakians hoping to hear the fujara? Still, it’s an interesting recording made in November 1919 – the lurching piano chords reminding me of some of the more demented Conlon Nancarrow pieces, for some reason. Unless that’s the DayQuil taking its toll. “Far from you” is the title translation for this wistful Peruvian folk piece featuring, just as the label states, a prize-winning trio of two Andean flutes (quenas) and harp. 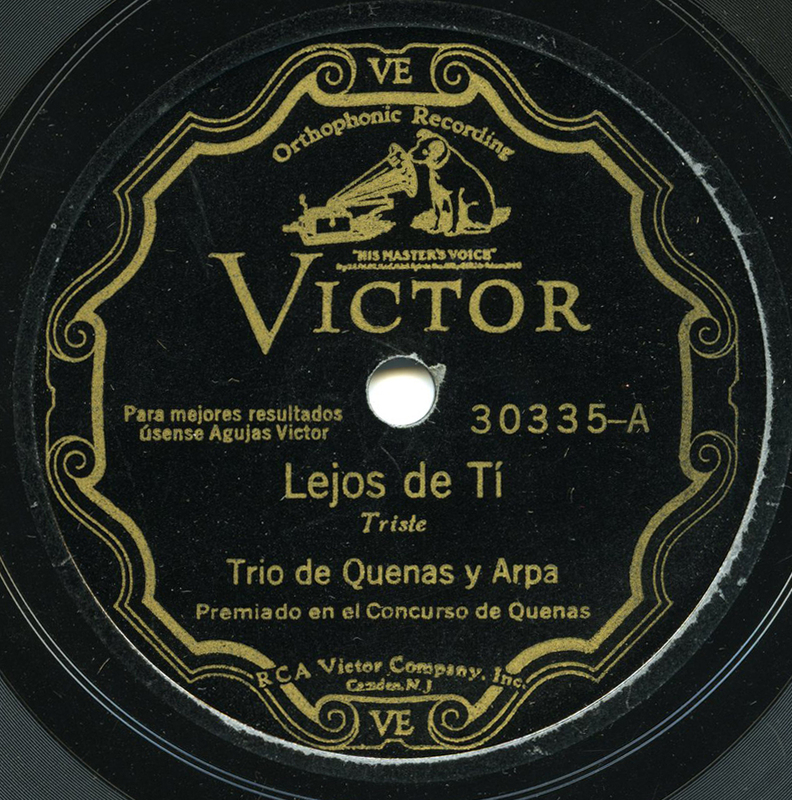 It was recorded on June 27, 1930, in Lima. If you missed my post on early Peruvian folk music, you can check it here. 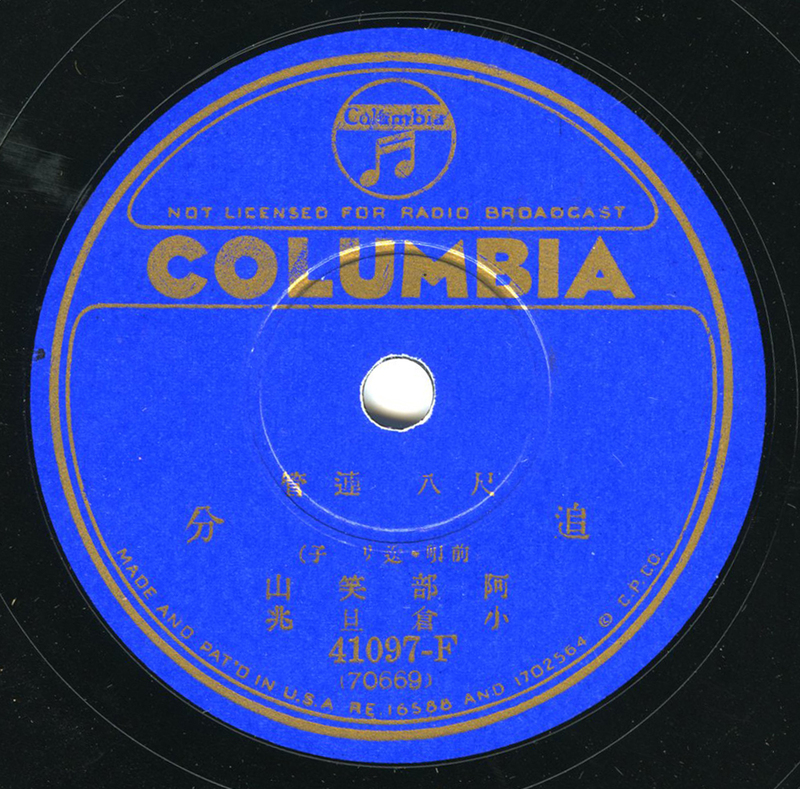 An early 1930s recording from Columbia Records in Japan, featuring Shozan Abe and Dancho Ogura on shakuhachi flutes. The end-blown, vertical, bamboo shakuhachi have been documented in Japan since the 8th century Nara period. This piece appears to be an instrumental portion of an “oiwake” folk song. India has given the world some incredible flute instrumentalists, including Pannalal Ghosh, T.R. Mahalingam, and the great Palladam Sanjeeva Rao (1882-1962) of Tamil Nadu. This piece, from ca. 1932 or so, is in the raga Sankarabharanam. One of my favorite pieces of music ever recorded, I think – it’s incredible and captivating until the last second of music and the errant recording noise. Hugh Tracey, unsurprisingly, was the person who captured this beautiful dance for flutes ca. 1948, performed by Tswana men who stand in a circle while playing. 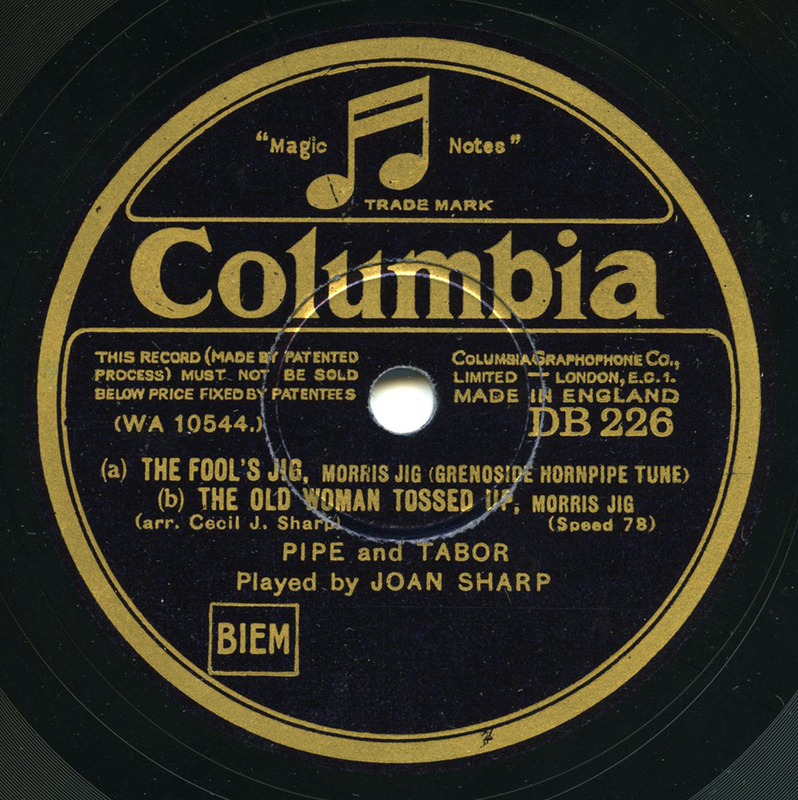 Joan Sharp was the daughter of folklorist Cecil Sharp, who played a crucial role in the revival of folk music in 20th century England. On this recording for Columbia ca. 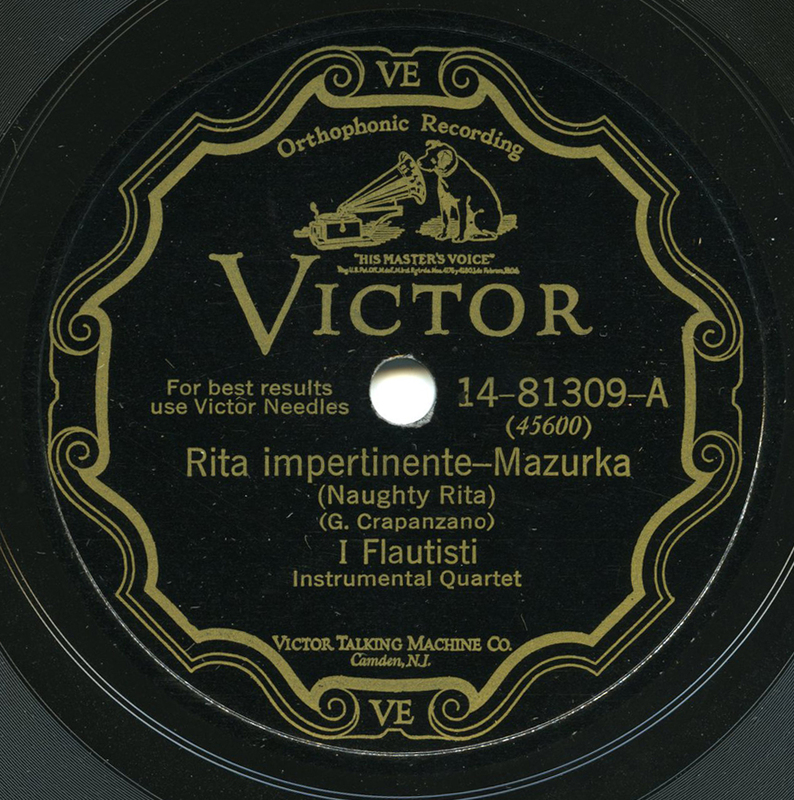 1930 (issued one-sided on a disc with violinist Elsie Avril), she plays the three-hole pipe and tabor. Special thanks to Sanae (and Cormac). Radiotjänst RA 124 (Rtj 2947); Columbia KCE 20012 (CKP.5066); Odeon 11.204 (4869); Victor 79015-B (BVE-36682); Envee NV 3326 (T. 11947); CBS 2464 (11-01-475); Victor 14-81309-A (BVE-45600); Regal RS 1303 (K 1547); Columbia E-4657 (85688); Victor 30335 (XVE-58847); Columbia 41097-F (70669); Columbia LBE 32 (WEI 2386); Gallotone/Singer GE.994 T (ABC.3204-B); Columbia DB 226 (WA 10544). Fantastic! What a bonus to end the year! Many thanks + all best wishes the holidays + for 2014! Thank you, and best wishes to you as well! Thank you very much, Jonathan. An eclectic mix as ever and of such quality! This will ease me through the festive period. Merry Christmas. Thanks very much – I’m glad you’re enjoying it. Your favourite *the Tswana flute ensemble is great. Fascinating how these four-note stopped flute ensembles occur so widely in Africa – from Ethiopia via Uganda and the Congo down to Botswana. I met (and recorded) several in Uganda. Thanks Jon! I think I also like the 4-note ensemble best. One point of doubt though – I simply cannot believe that the fujara/furulya recording has been annotated correctly, neither by Spottswood nor on the label. To my ears this just must be a single-reed clarinet-type of instrument – I cannot hear that it is a flute of any kind. The range of timbres, and the differences in character between the registers, are so typical of the clarinet type of instrument. The fact that it is accompanied by a somewhat wooden piano player makes me wonder if this is in fact a small clarinet masquerading as a folk instrument? The tune is reminiscent of Hungarian czardas I have heard played on tarogato and clarinet by Burka Sandor. Some search time on the web has not yet turned up any references to any reed instruments using these names. Furulya seems to both be a generic Hungarian word for flute and a more specific term for folk fipple flutes. Fujara is of course, as you say, very specifically a large 3-holed fipple flute, which this simply cannot be. I know, I agree with you, Tony – it might remain a mystery. Interestingly, Dandas Gyula was also a tarogato player. How this “fujara” disc squeaked through is a puzzle, for sure. If only it was a REAL fujara! Oh my God what a wonderful shower of pleasure at the year end.Million thanks JW.May God bless you to continue your wonderful work for years to come.Advance Greetings for Christmas & New year 2014. This “flute selection” was a most unexpected and beautiful Christmas present ever and then to realize that I could hear the other selections you describe is like manna from heaven. Thank you very much – I appreciate that! Such a marvelous gift. Many thanks. Thank you yoyo, childish, and Tom! Thanks so much…the Botwana piece is very hypnotic! Outstanding! This is amazing- thanks so much! Thank you for this excellent gift. Happy New Year to you too,stay well. Thank you Richard and Izzy!